This post was first published January 22, 2013 . 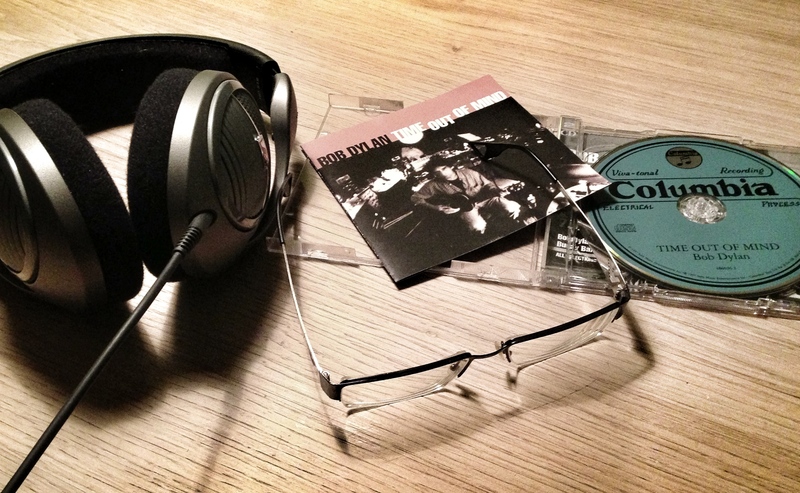 I wrote this about my favorite album for Read Watch Plays topic about re-reading and re-blogged it at this blog asking: Can you read an album? Iguess the answer is. Yes you can!